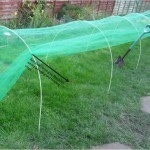 Flexible Cloche kits: assemble in minutes, from 2 meters in length to any length you require. 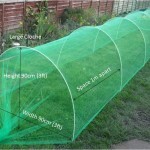 Make the cloche fit the garden not the garden fit the cloche. 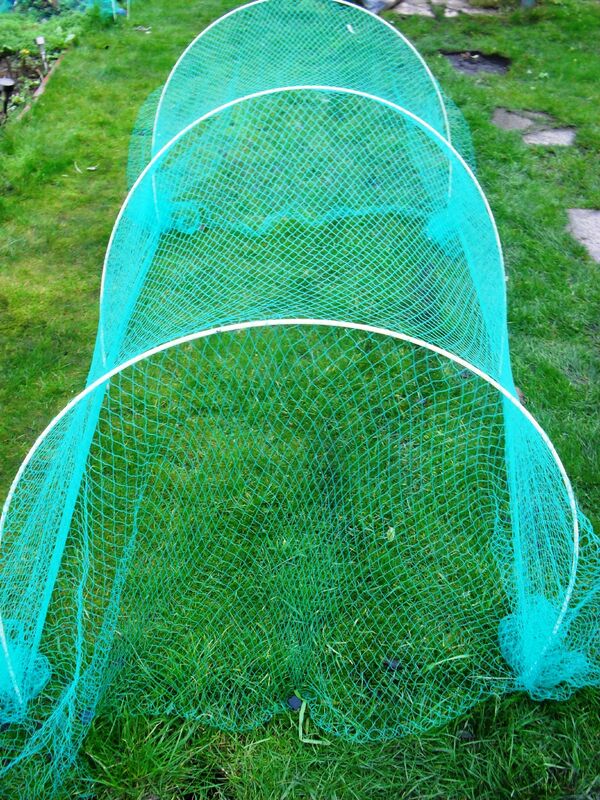 Cloches can be erected in minutes. 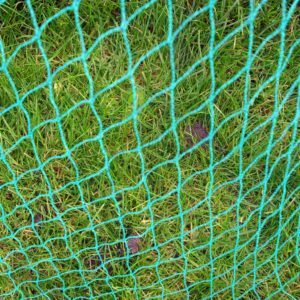 We only use AA Grade Fibre Rods these are versatile, Strong, durable, multi-purpose, rot proof, Don’t splinter and are user friendly. 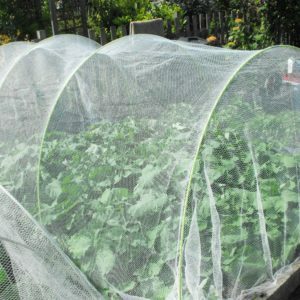 This versatile flexible cloche is ideal for any garden plot or raised bed, have it tall narrow lower wider, kit contains anti butterfly polyethylene net with reinforced edge 2m wide 4-5mm mesh size, 2.5m x 6mm fiber rods and fastening clips. 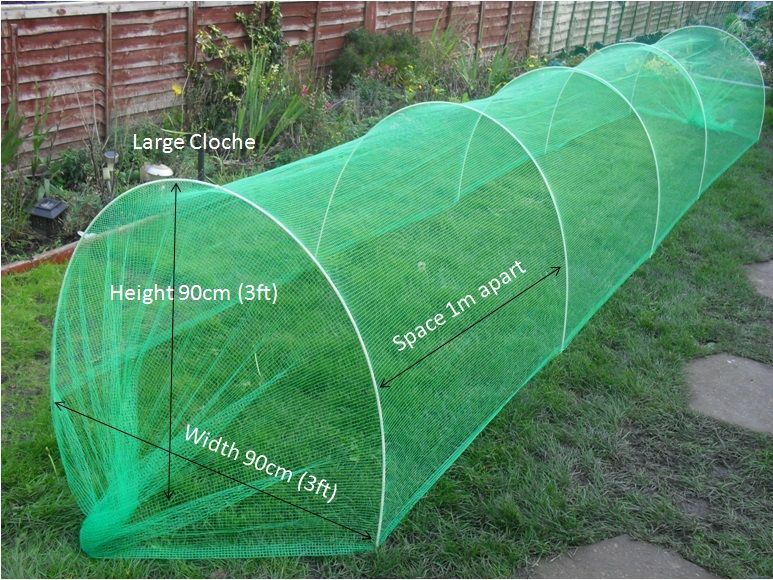 We supply enough net with each kit so you have the option of going that little bit further example a 2m cloche would give you a max length of 2.3m, 3m cloche max length of 3.3m. 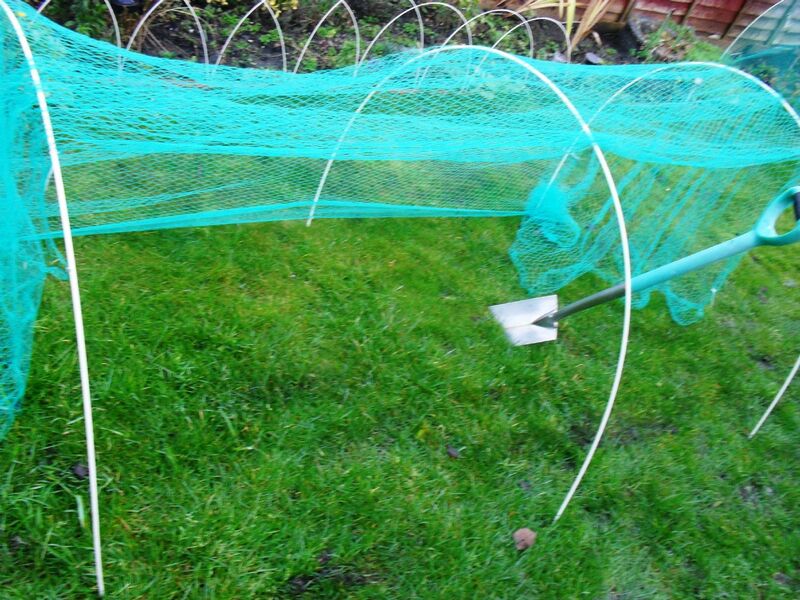 Choose your height and width for example the 2.5m x 6mm rod as a span and height range 81cm/32″ width x 71cm/28″ height to 1.4m/55″ width 46cm/18″ height. 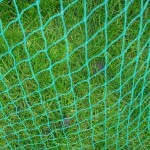 Self Supporting the Natural Tension of the rods keeps the Netting, Fleece or Polythene tight at all times. 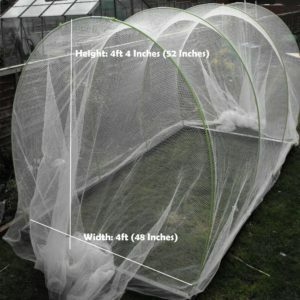 Wind Resistant the Natural Movement of the Rods in Windy Conditions prevents damage to the Cloche thus extending life expectancy. 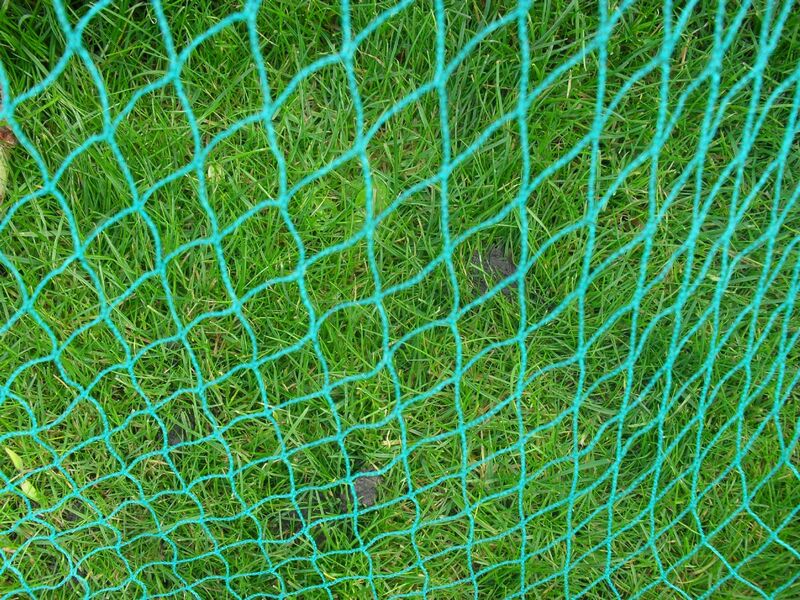 Large size are made from 2.5m x 6mm AA Grade Fibre Rods in HDPE 5-6mm mesh Netting, + fastening clips. 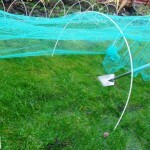 Rods are white in colour and heat resistant so no need for heat tape on polythene Cloches. 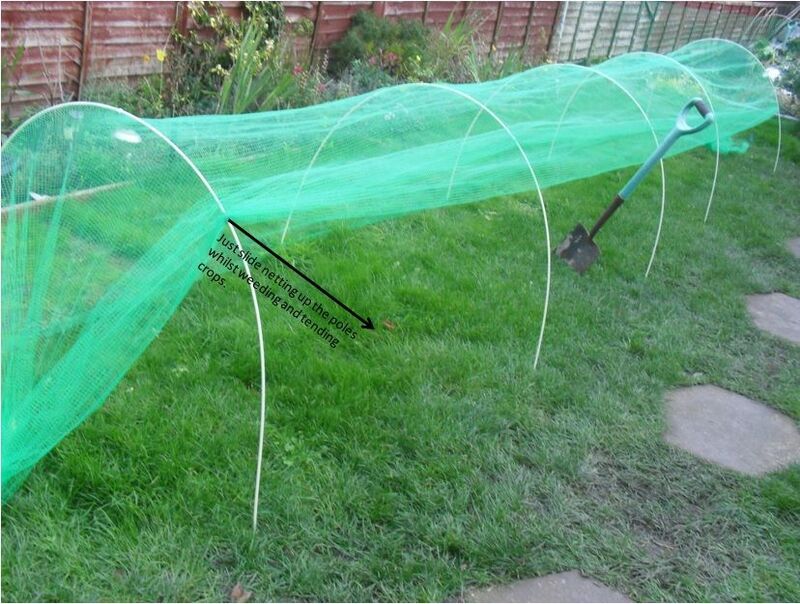 Easy access for weeding and tending plants just slide netting up the rods. 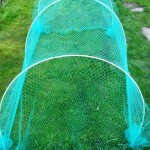 Cloches can be made to your desired length, contact us with your requirements.